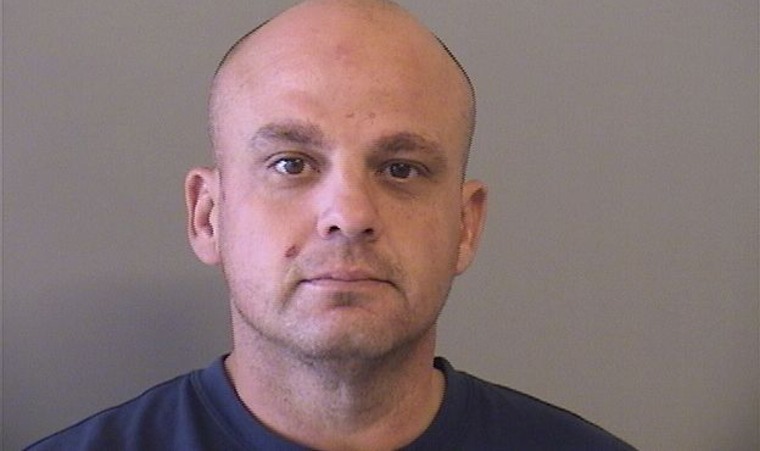 Police say a 40-year-old man is being held on a murder complaint in connection with two hit-and-run crashes that investigators believe targeted homeless people in Tulsa. Tulsa police spokeswoman Jeanne MacKenzie says Jeremy Thacker was arrested Tuesday on complaints of first-degree murder and assault with a deadly weapon. MacKenzie says Thacker didn't speak to detectives, but that damage on his truck was consistent to both crashes. It was not immediately clear if Thacker had an attorney. Both crashes occurred Monday. The first killed one man and seriously injured a woman who were sleeping on a sidewalk. A second crash later in the day injured another homeless woman who was sitting on a curb.